If you're looking for a beauty blog with detailed reviews, rich photography and stellar writing, Brikasia should definitely be on your blog reader. I'm actually not sure how I first discovered this blog by Brianna Gonzalez, but it's been one of my must reads for over a year. And can we talk about how stunning she is? Just look at those curls! Read on to find out how Brianna started her blog, the mascara she can't live without and so much more. I am a crazy-haired Puerto Rican from the sunny state of Florida. I'm a recent graduate of the University of Central Florida, and my degree is in Communications and Business. I am an entirely self-taught makeup artist, which is also something I've been doing for the past four years. How did you first become interested in beauty, and what led you to create your own blog? I've always had some sort of interest in beauty because I grew up watching my mom and my grandmother apply makeup on a daily basis. I also was a dance kid growing up, so recital time was my favorite time of year because of all the makeup we had to apply. In my senior year of high school, I reallllly got into makeup. I had (and still do have) pretty terrible acne, and I was so desperate to cover it up, so I turned to YouTube for my makeup troubles. I started following the advice I found on YouTube, and practiced doing makeup on my friends and family. And I was getting kind of good! After I graduated, I thought to myself that if those people on YouTube could slap makeup tutorials on YouTube, so could I! So I started my Youtube channel back in 2010, and then I started my actual blog a year later. I love the name of your blog! How did you come up with it? Originally, the plan was for my two best friends at the time and myself to work on this blog together. We didn't want a boring, generic blog name, so we mashed up our names together, and came up with Brikasia. My two friends ended up abandoning the blog, so I just kept rolling with it and with the hard-to-pronounce name, ha! P.S. It's pronounced bree-kah-see-ah, not brick-asia, as a lot of people like pronouncing it. What are your top 5 favorite beauty products? Embryolisse Lait-Creme Concentre. My holy grail moisturizer. 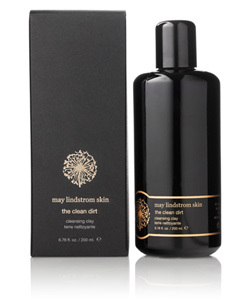 I've never used anything like it, and all of my clients (and of course, myself) swear by it! May Lindstrom The Clean Dirt. My go-to face scrub that I use on a daily basis. It helps control my acne and is kiiinda the greatest thing I've ever used. 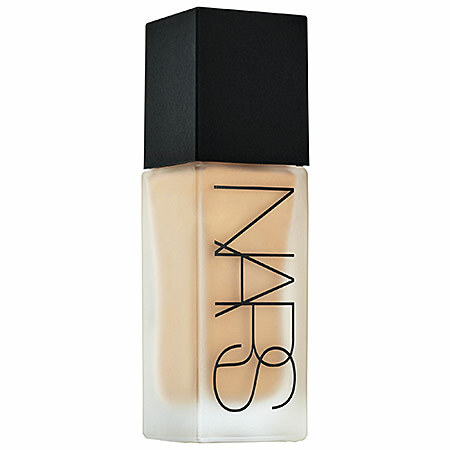 NARS All Day Luminous Weightless Foundation. My new go-to foundation because it stays put in the hot and humid Florida weather. 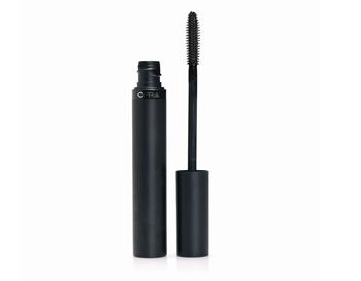 Ofra HD Volumizing Waterproof Mascara. My favorite mascara EVER because it is seriously waterproof -- I've worn it snorkeling in the Florida Keys and it did not budge! 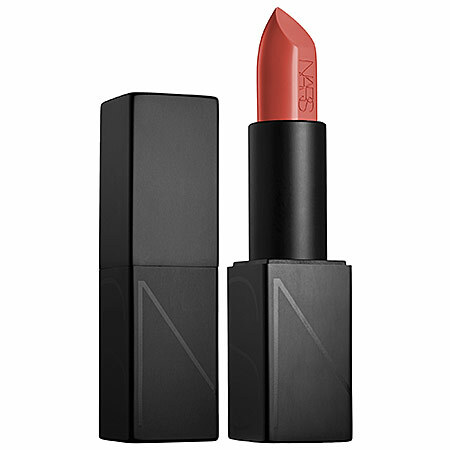 NARS Audacious Lipstick in Brigitte. My go-to lip color on a daily basis. I don't know what I did before this lipstick came into my life, it's the perfect neutral lipstick! What are your top 3 beauty tips? 1) First of all, skin prep is EVERYTHING. It is so insanely important to have a good skincare regime, which also includes drinking a LOT of water every day. Seriously. Your makeup will look a million times better. 2) Unless you have super full eyebrows, pleeeeease do something to your brows. Nothing drives me nuts than seeing people with a full face of makeup, but they don't touch their brows. Come on. Add some powder to define those brows or something! It makes a huge difference and the whole look will come together, I swear! 3) Having some sort of beauty ailment? Use coconut oil! Seriously, this stuff works like magic. I swear by the Cocovit Coconut Oil since it's the only one that doesn't break me out, but if I'm having an eczema flare up or dull-looking hair, I slather some coconut oil on and it pretty much fixes the problem. Being a blogger must be fun, but what do you do in your spare time? Aside from being a makeup artist and a blogger, I really love traveling and exploring new places to eat. I wouldn't say I'm a "foodie," but I'm always down for some fresh and locally sourced food. It's the hipster snob in me. And there's nothing better than having a good meal with great company! In addition to your blog, how can The Beauty of Life readers find you on social media? You can find me on Twitter, Instagram and Pinterest. What a wonderful interview! I always love to learn more about the women behind their blogs! Loved this interview! Brianna's comment about brows has still got me laughing out loud! I really enjoyed this interview. She's such a beautiful young woman and her tips are excellent. This is an awesome interview, I adore Brianna! 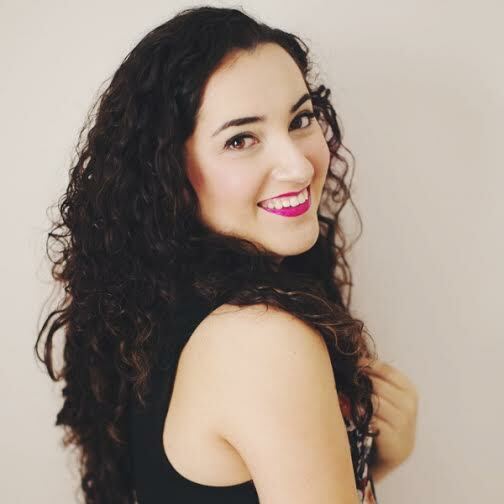 I love her vibe and her awesome beauty recs! I'll definitely have to check out her blog! Great feature! I recently discovered the NARS foundation and I'm in love, that lipstick by them looks gorgeous as well! I love when you do these! I love her top picks, too! Love seeing these posts! I love her curls too. Awesome Interview - definitely a great pick of products, I love Brianna.